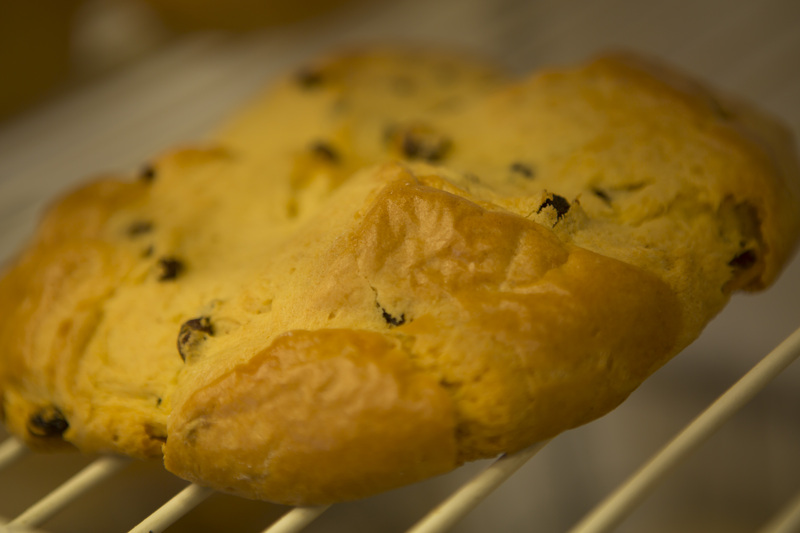 We are an established bakery located in Connecticut, but offer a delivery service that takes us throughout New England. 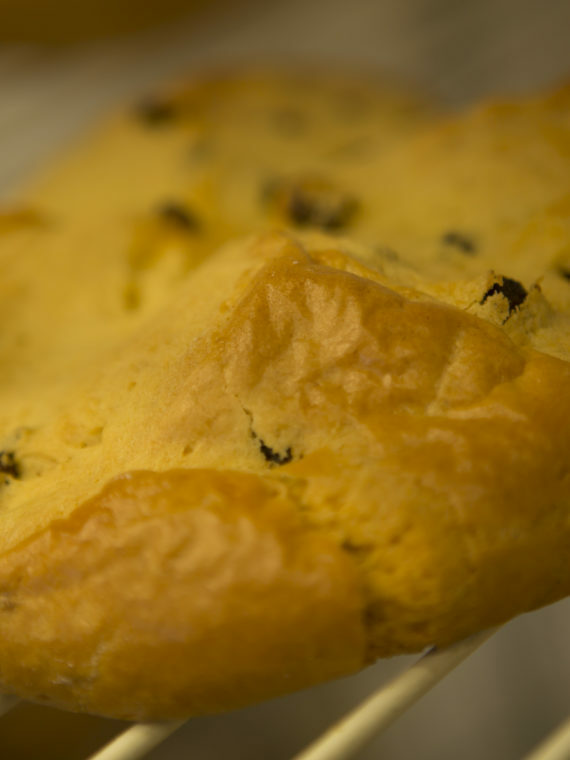 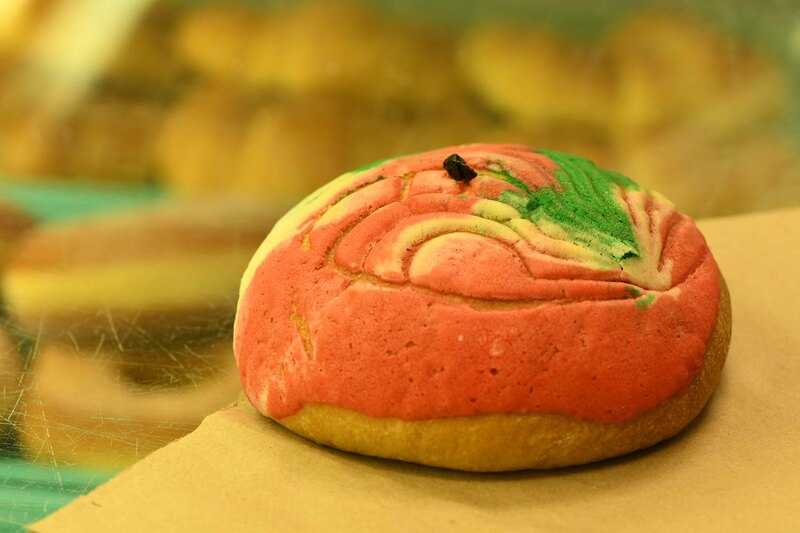 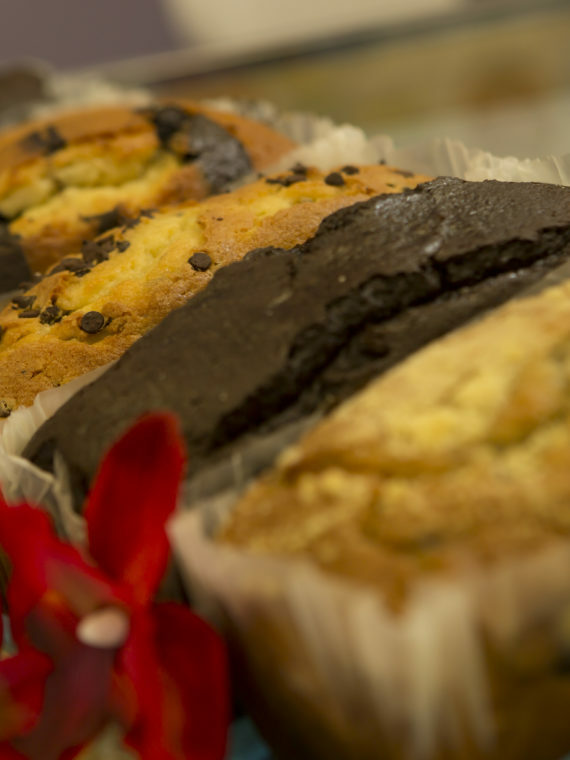 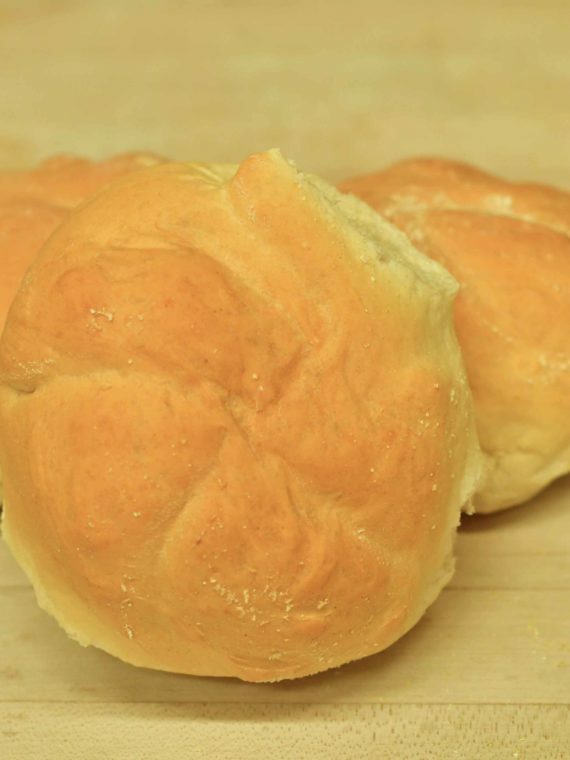 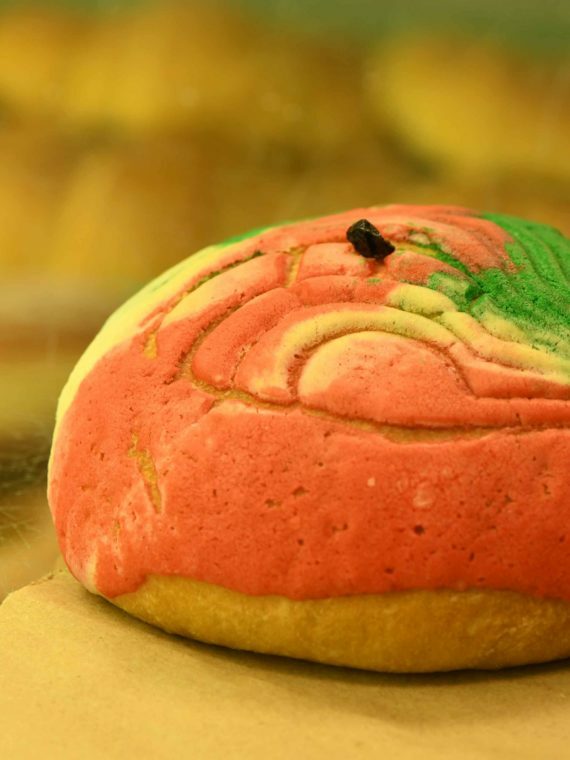 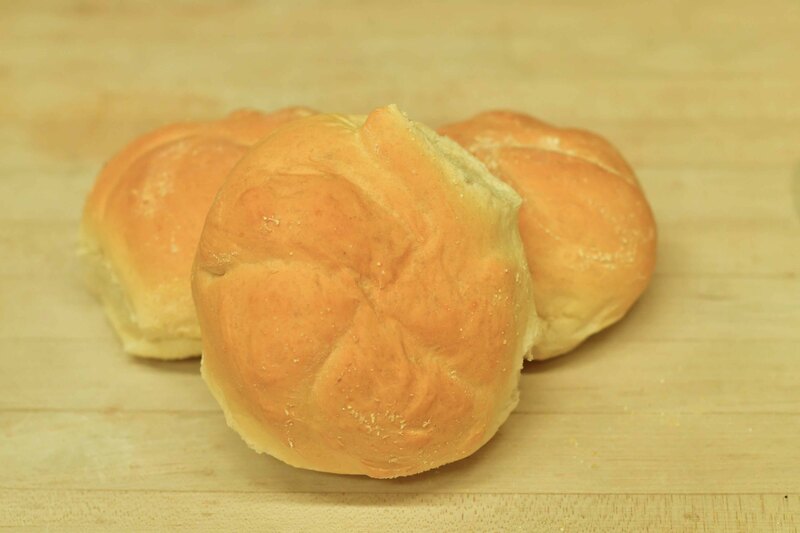 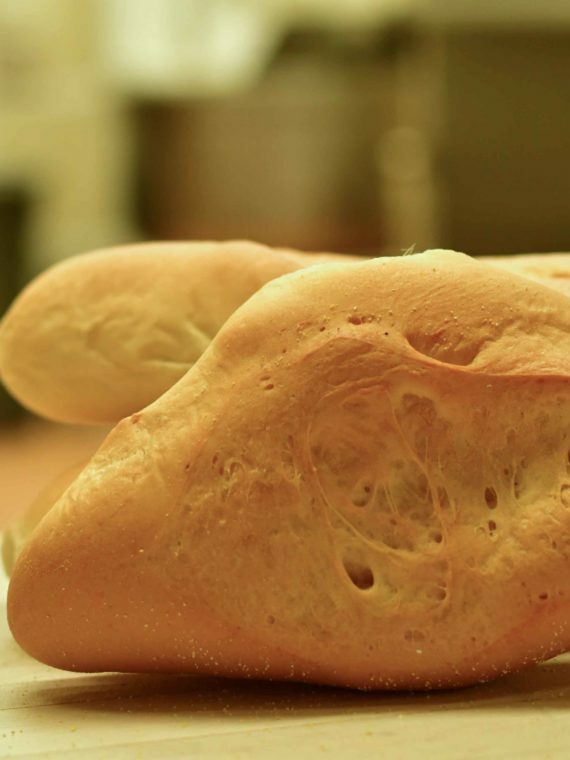 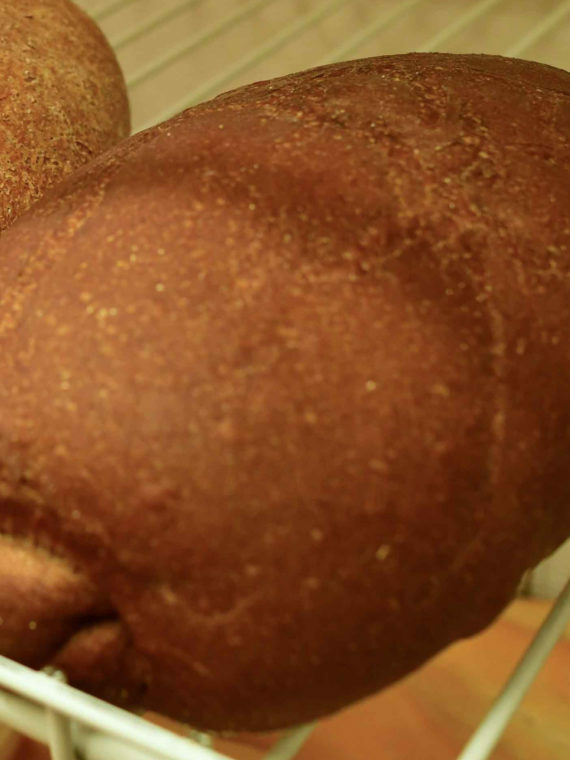 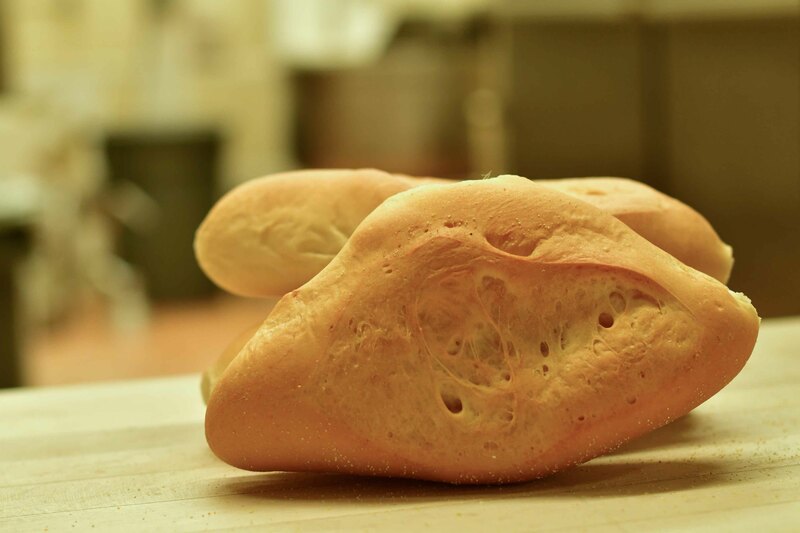 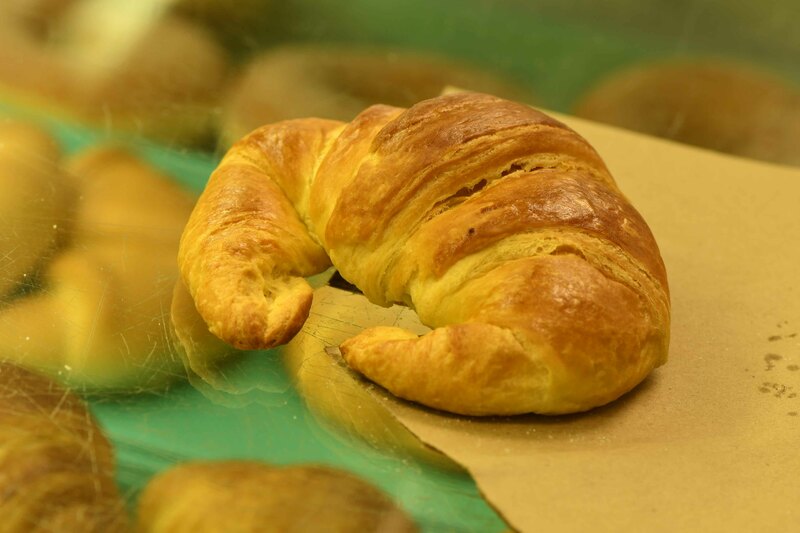 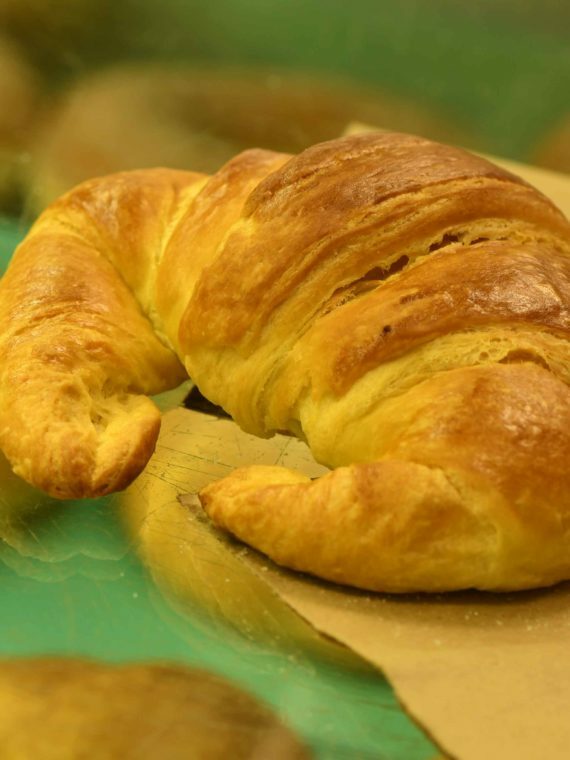 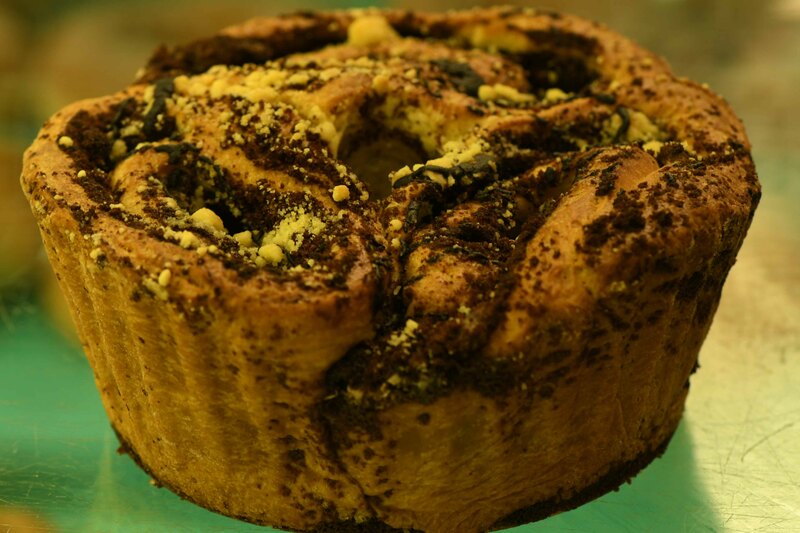 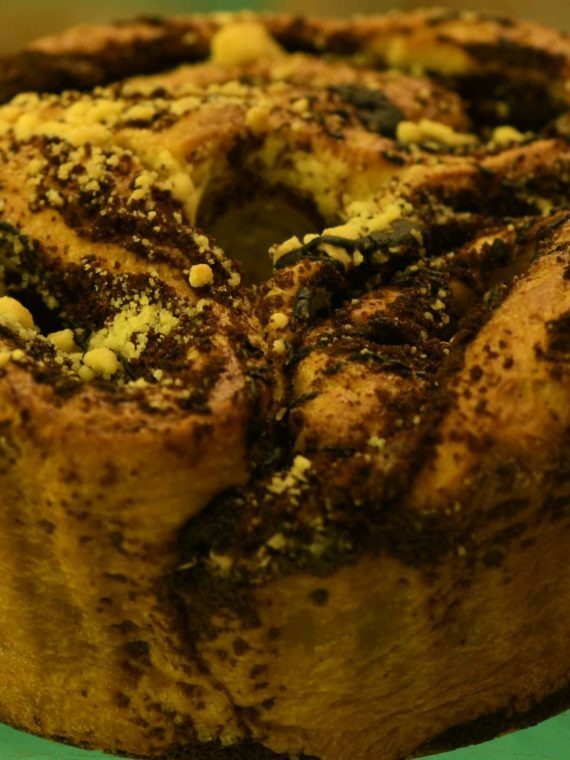 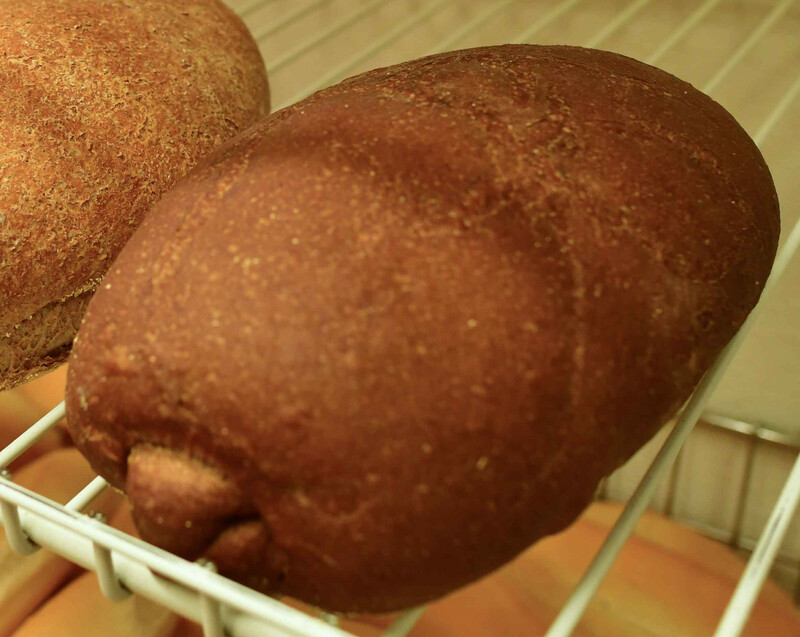 We provide a variety of breads, cakes, pastries, and much more. 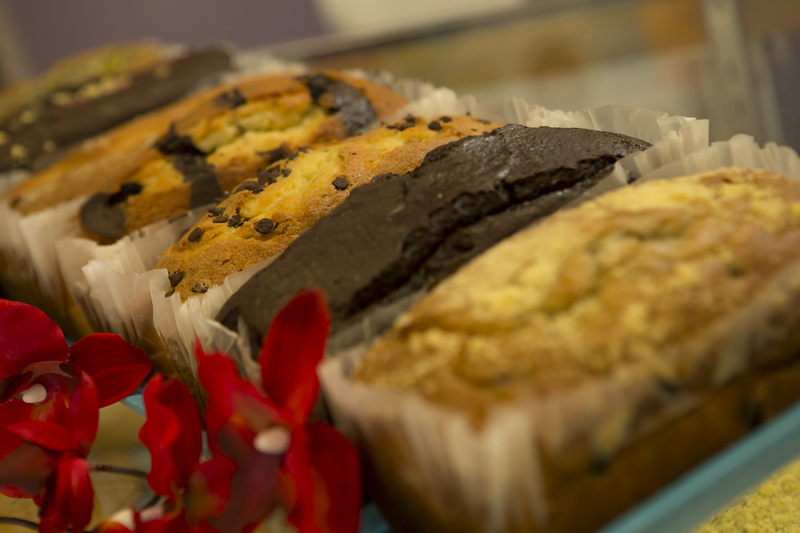 Our bakery, in a nutshell, is a little bit of everything.